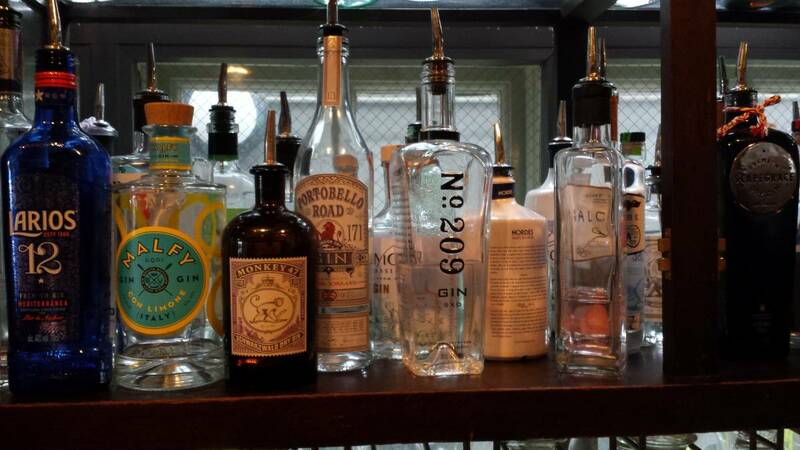 Today we celebrate gin; why people love it so much; what’s best to mix it with; the experts’ favourite gin-based cocktails; and the 132 different gins available at one Cambridge bar. And what of its dubious past? We learn about its history too. Also, we check out Mac Daddy, the winner of the Cambridge News streetfood/pop up of the year award. And we visit the Wintercomfort charity and their social enterprise. Presented by Matt Bentman, Alan Alder and Rosie Applin.